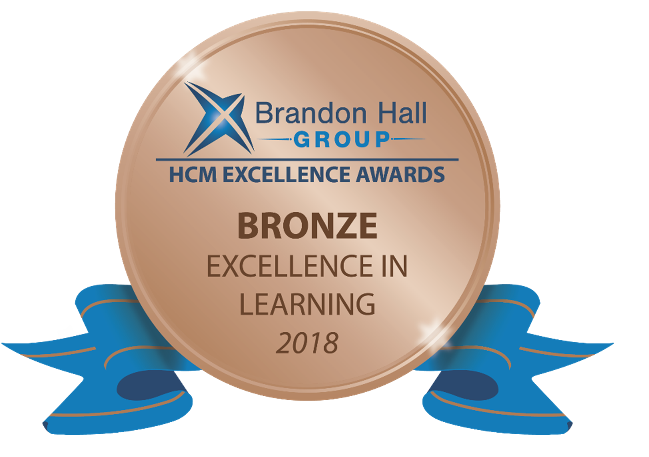 Toshiba Wins Bronze 2018 Brandon Hall Excellence Award for Corporate Learning and Development | Industry Analysts, Inc.
LAKE FOREST, Calif. (October 17, 2018) — Toshiba America Business Solutions today announces it has won the Brandon Hall Group Bronze award for excellence in corporate learning and development. The Lake Forest, Calif. tech innovator secured the recognition for the development of its Interactive Training Manual (ITM) supporting Toshiba’s award-winning e-STUDIO™7506C series of multifunction printers (MFPs). This entry was posted in Toshiba and tagged Brandon Hall Excellence Award, Bronze, toshiba by IA Staff. Bookmark the permalink. Next → Next post: What is uniFLOW Online Express?